Intelligence can lead to a sense of superiority which in can lead to thoughtless hurt. This needs message to be spread. This is something I too recognized a few years ago. I would add laughing, kind people. laughter seems like one of the best gifts of old age and makes up for a whole lot of the losses. Humor & kindness – a good combo! Because intelligent people aren’t always kind. In fact the more intelligent, sometimes the less kind. 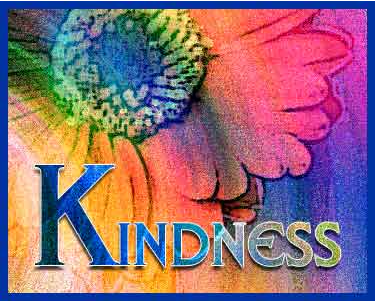 Kindness is about the spirit and heart. And when the mind is disconnected from them, a difficult person to take results.